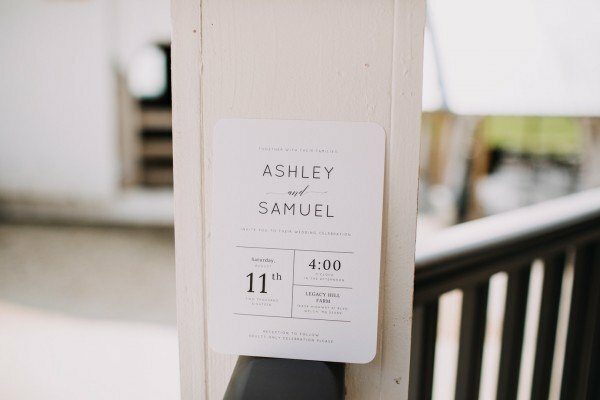 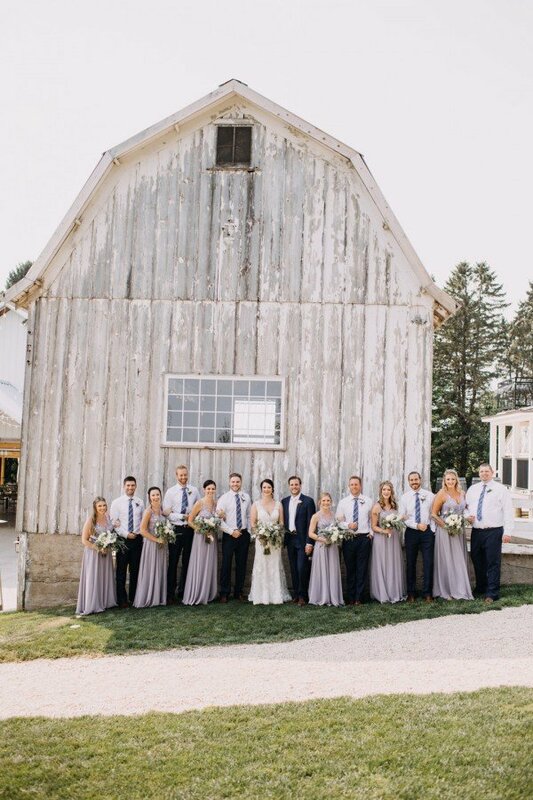 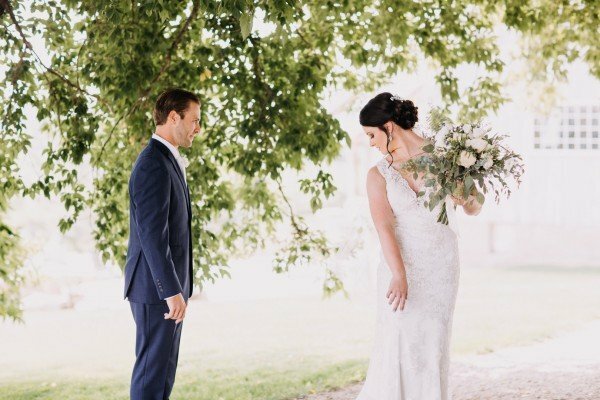 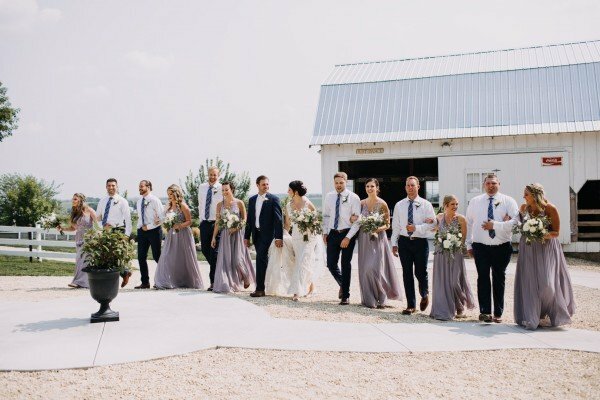 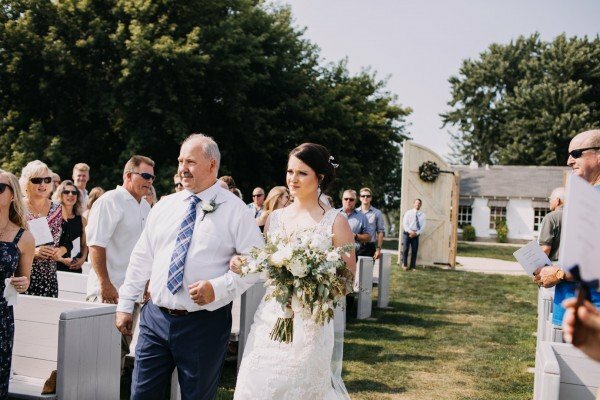 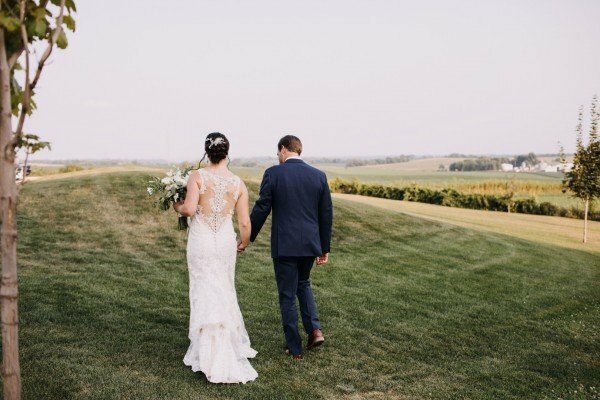 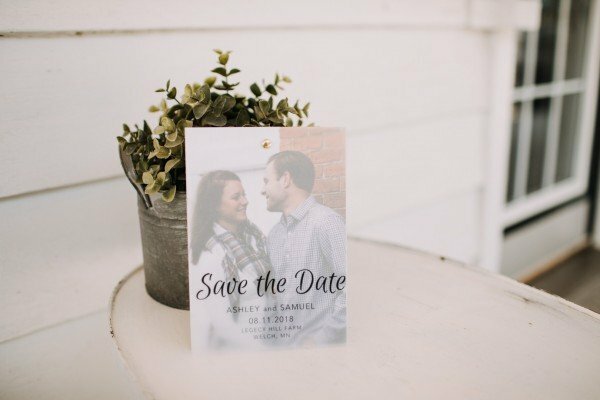 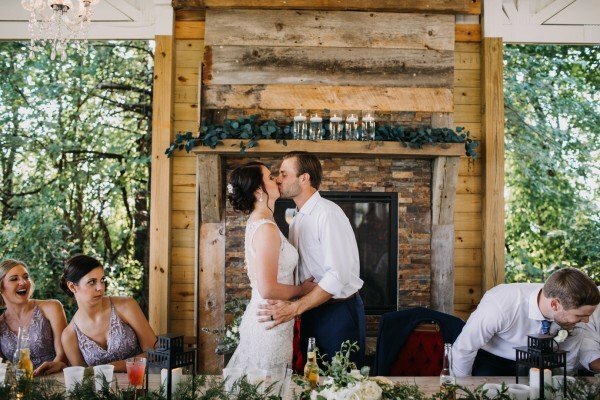 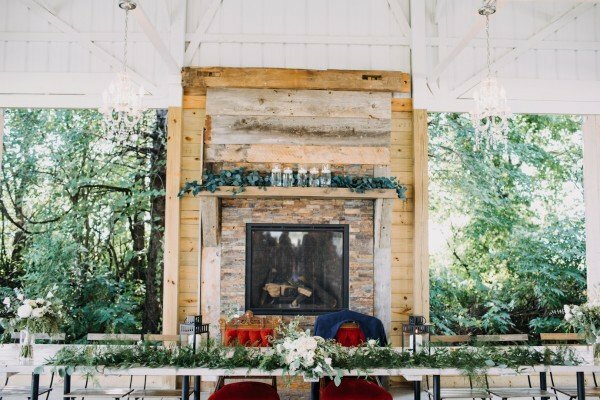 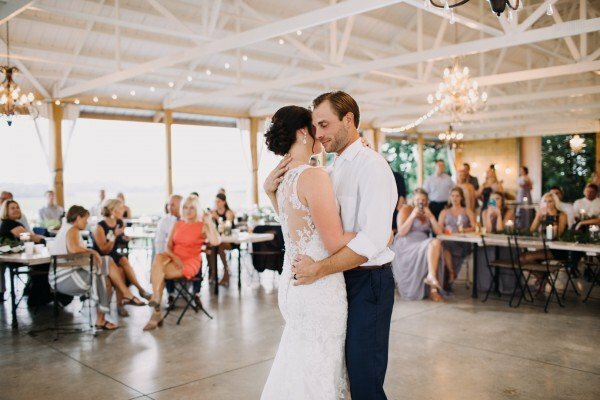 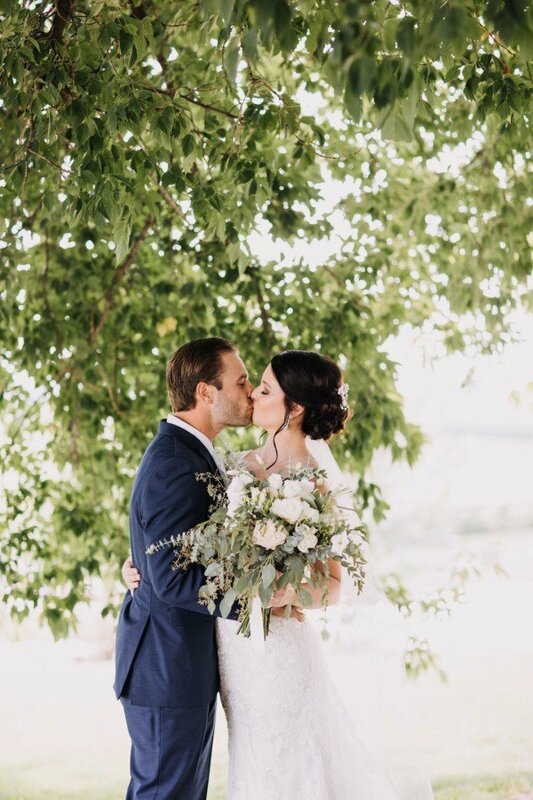 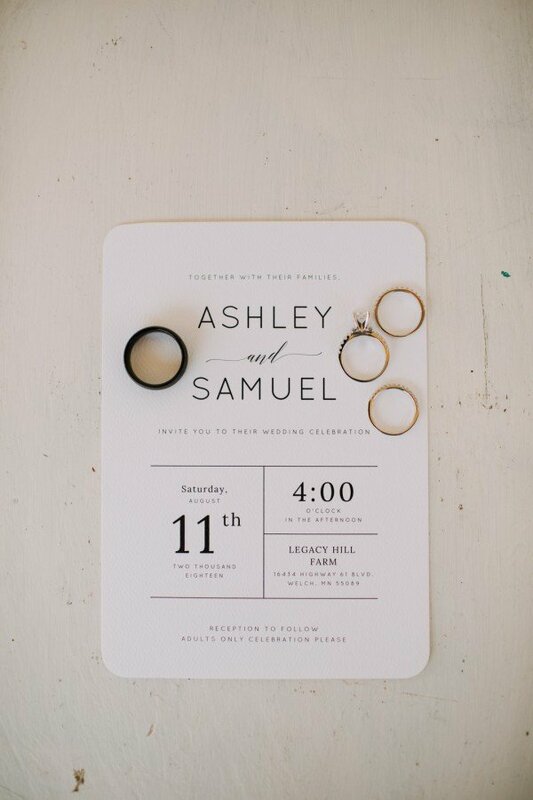 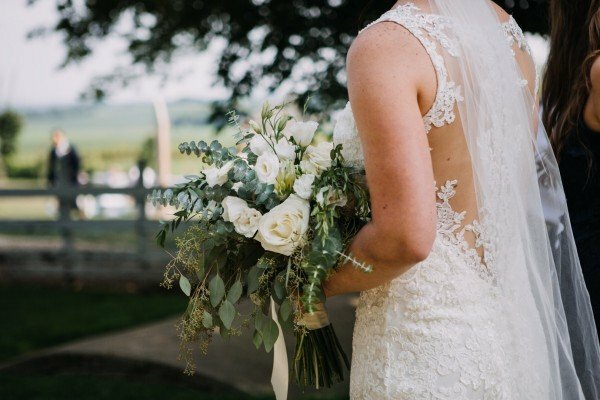 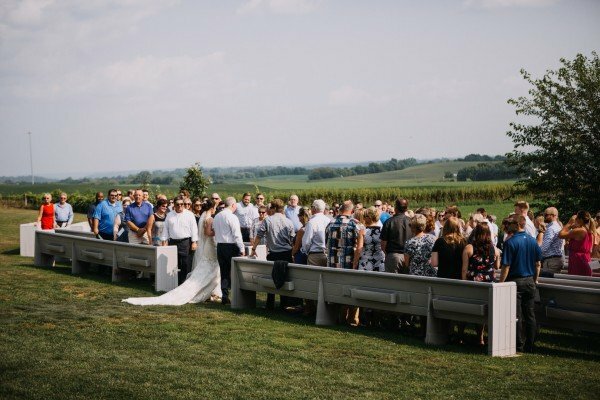 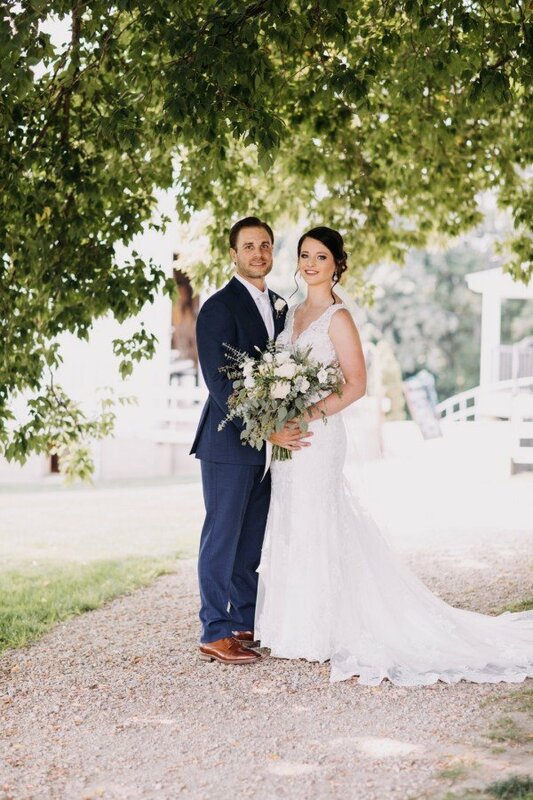 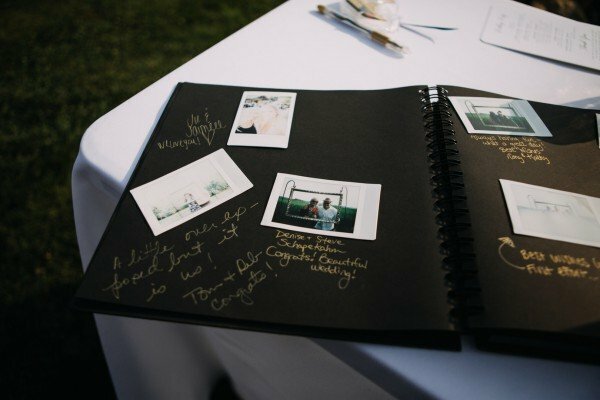 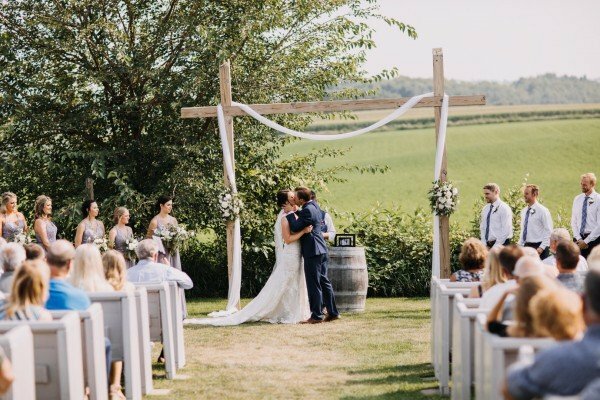 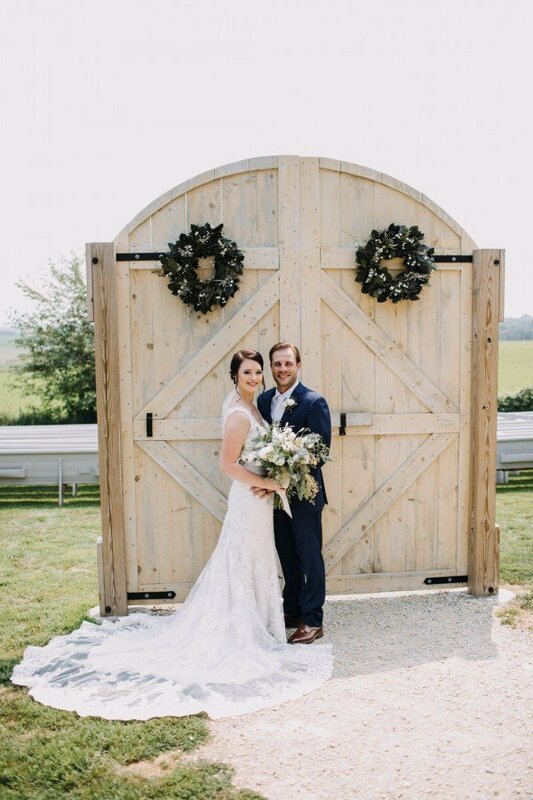 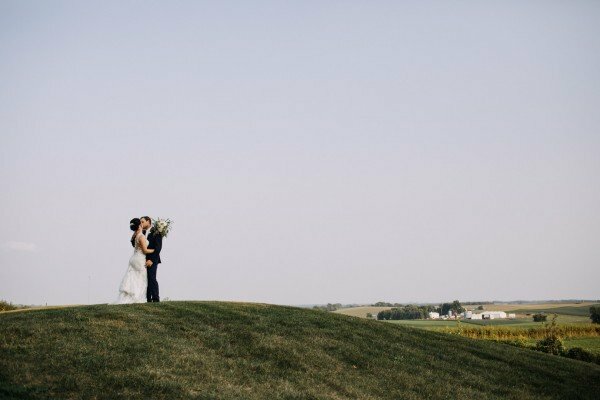 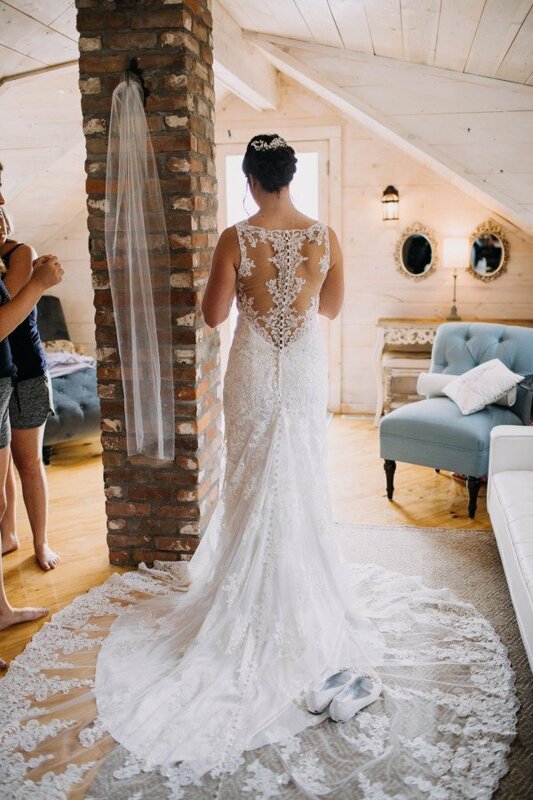 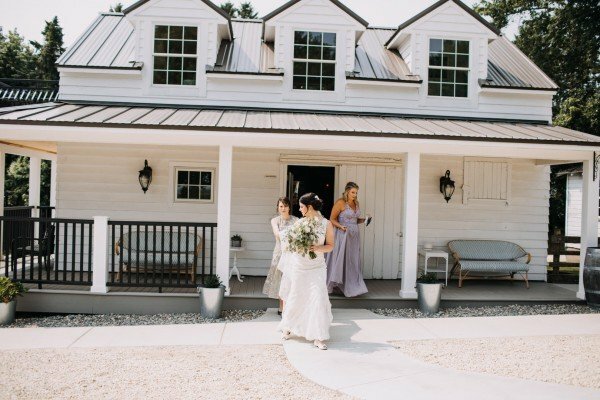 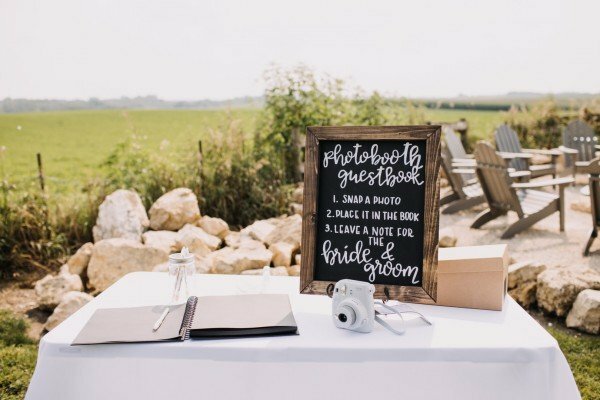 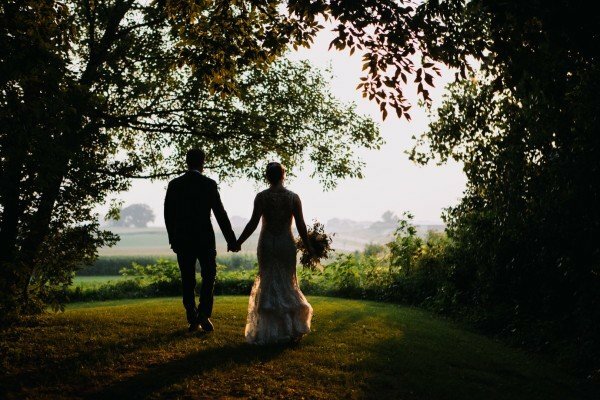 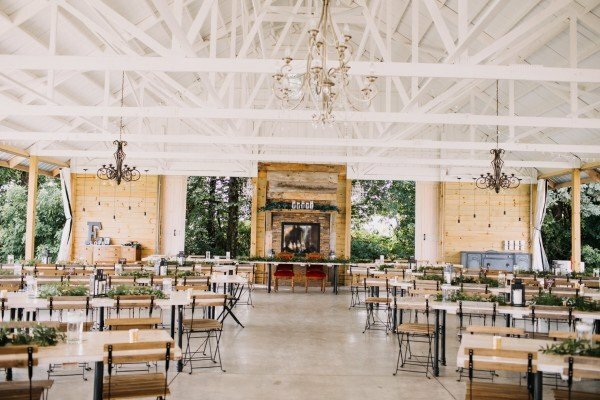 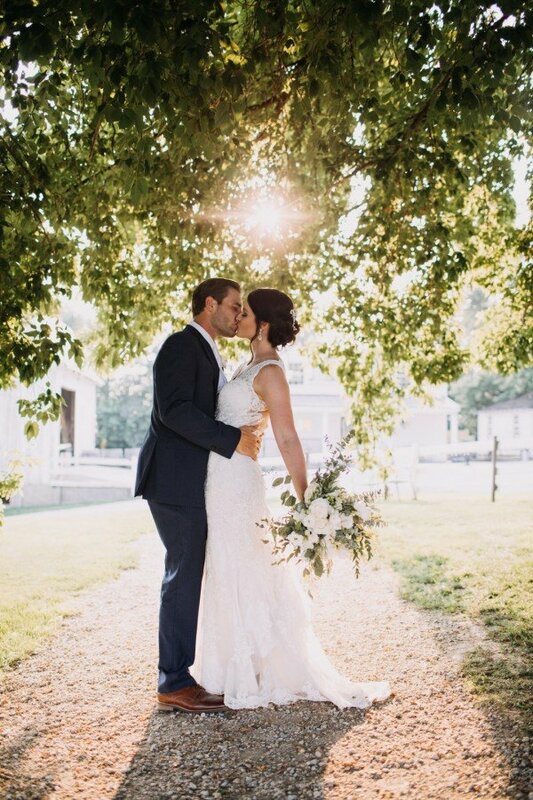 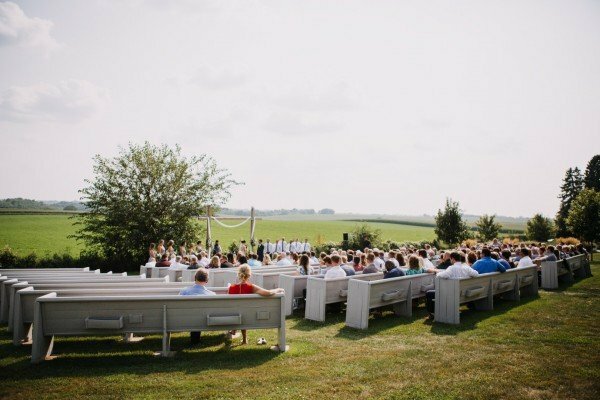 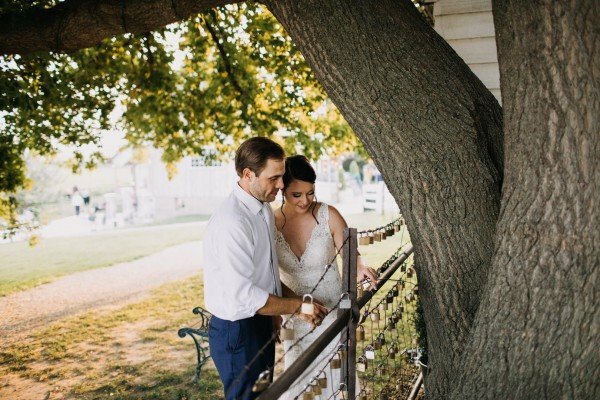 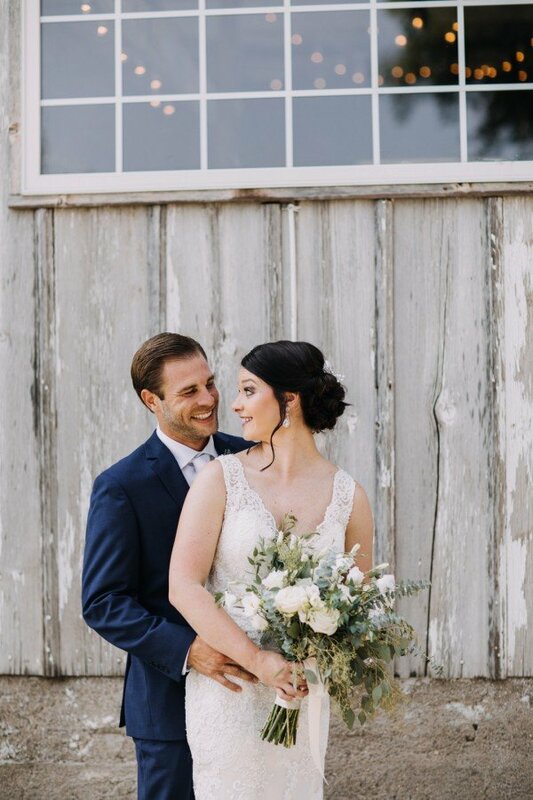 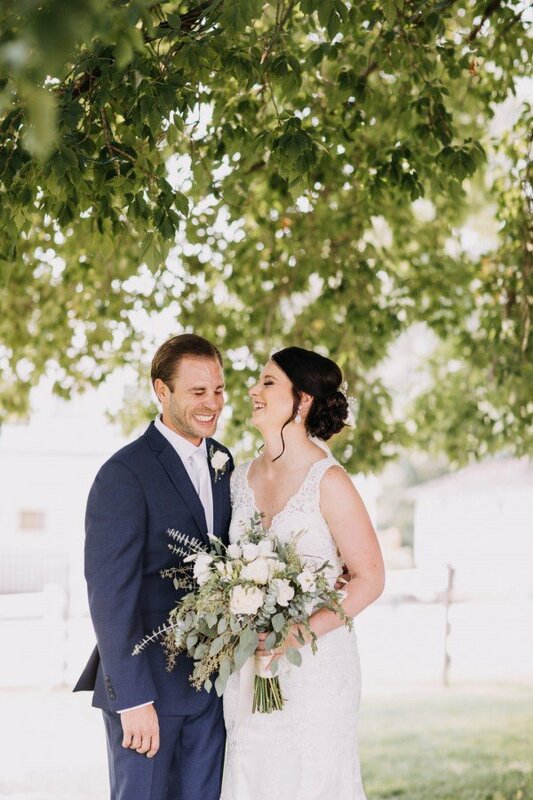 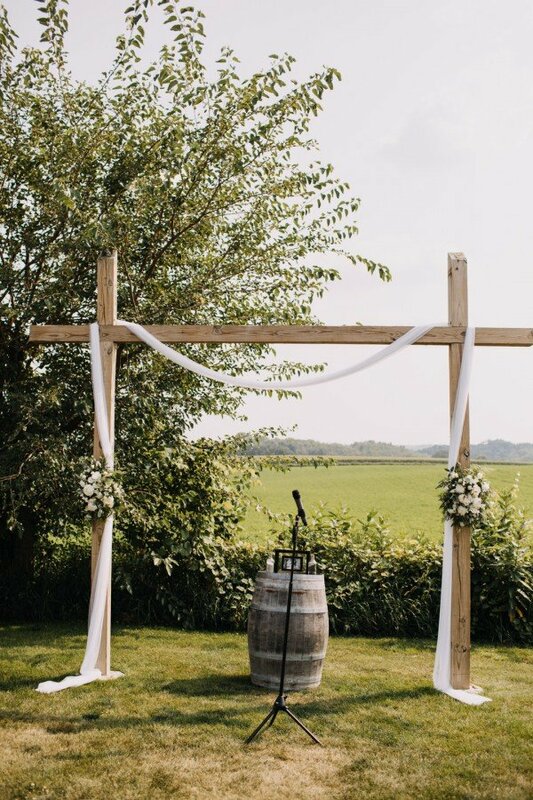 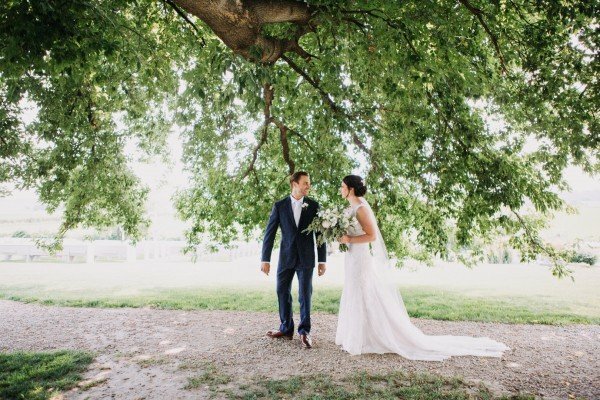 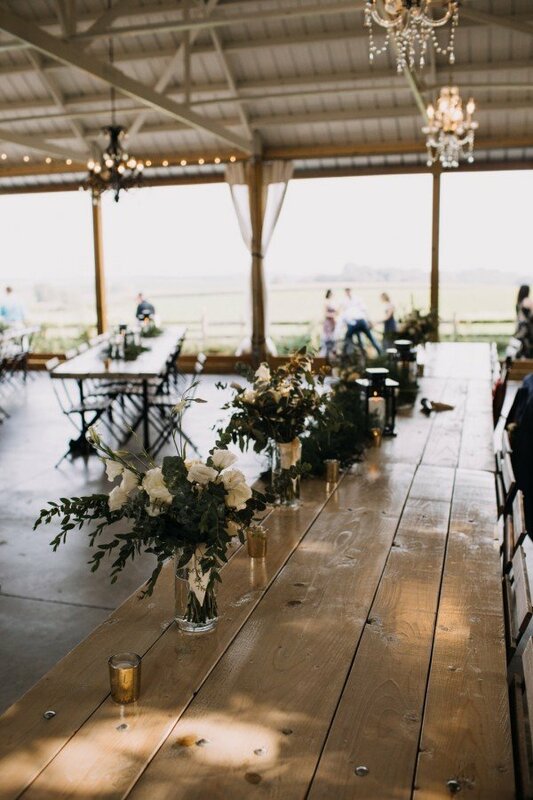 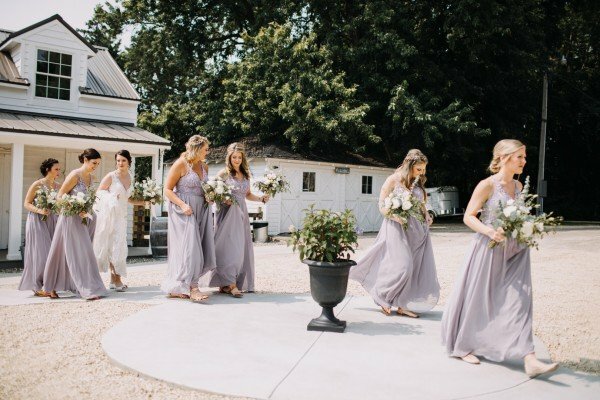 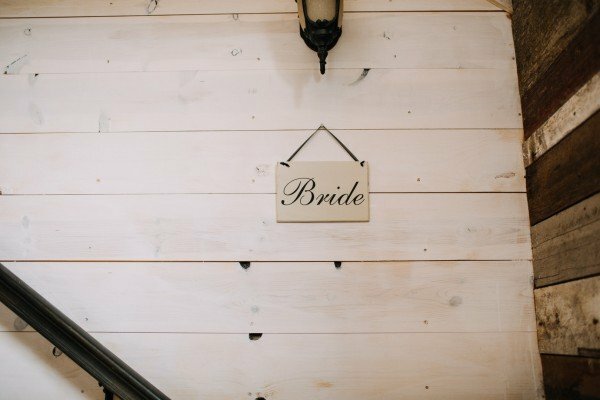 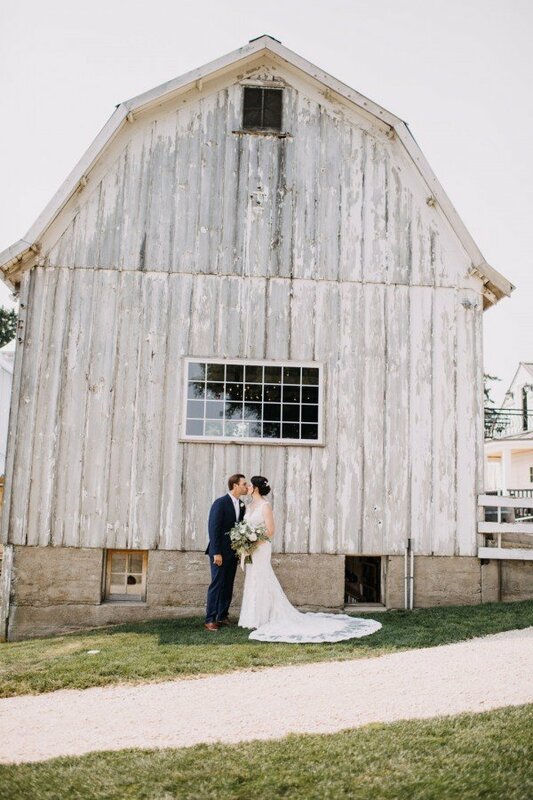 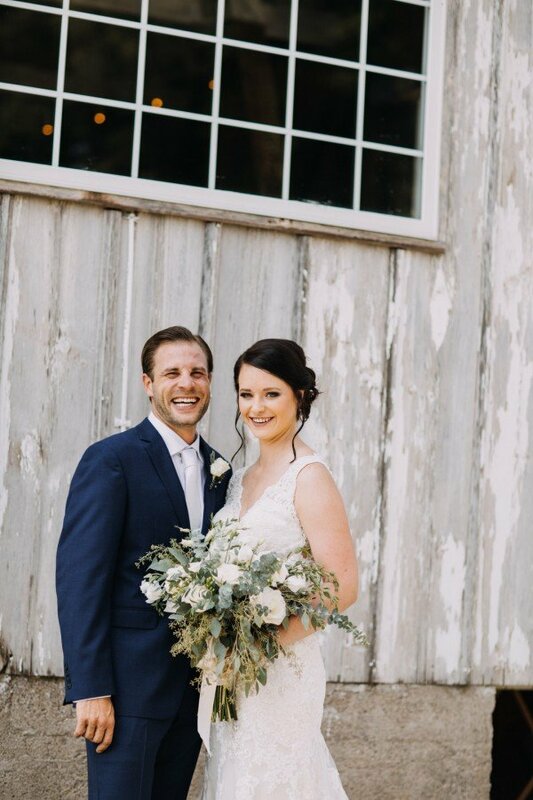 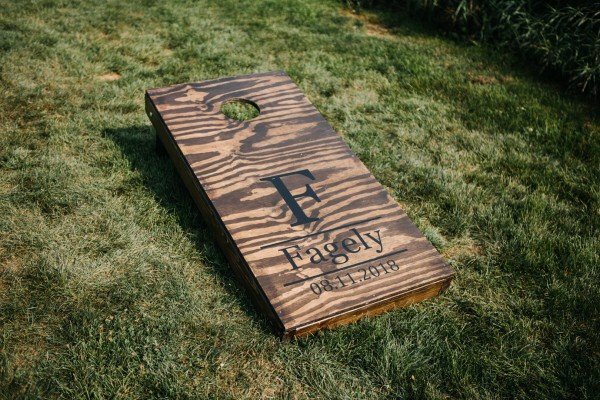 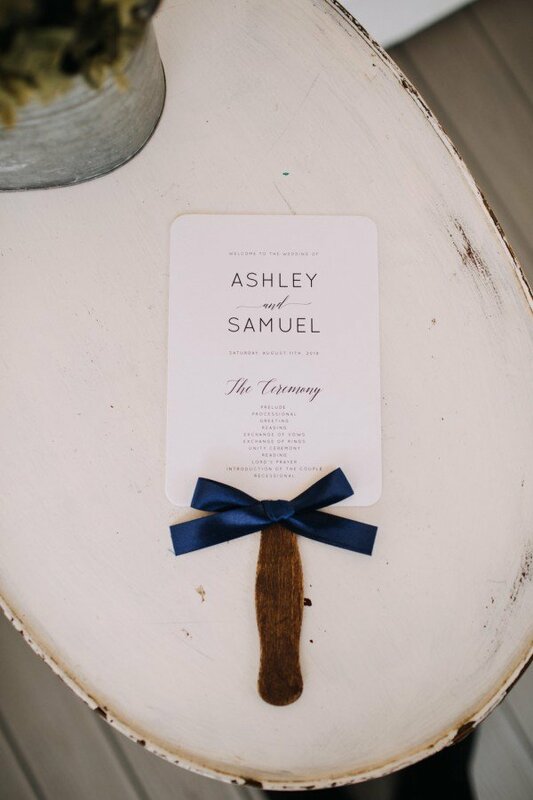 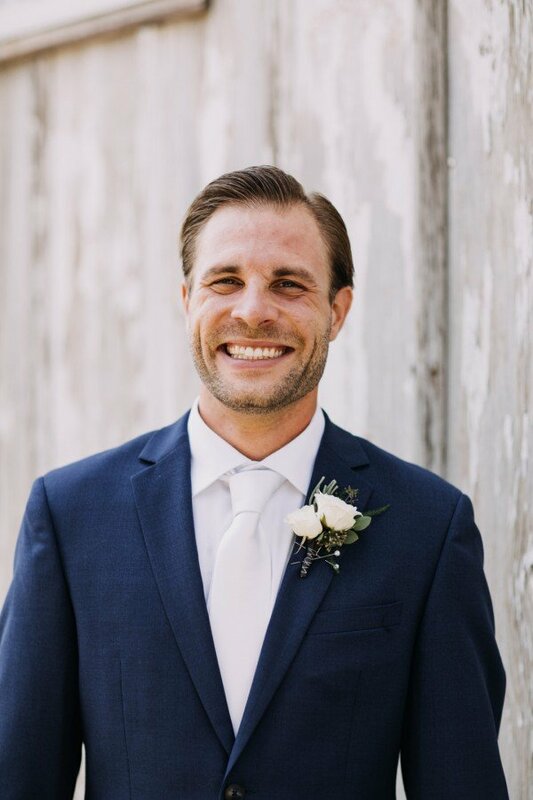 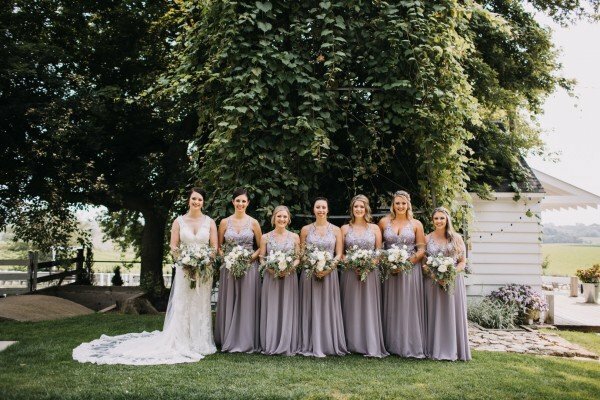 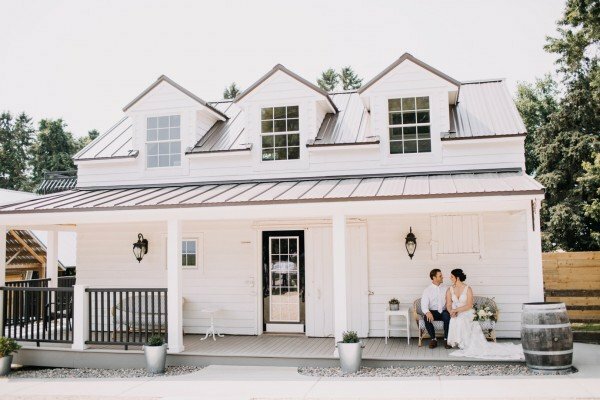 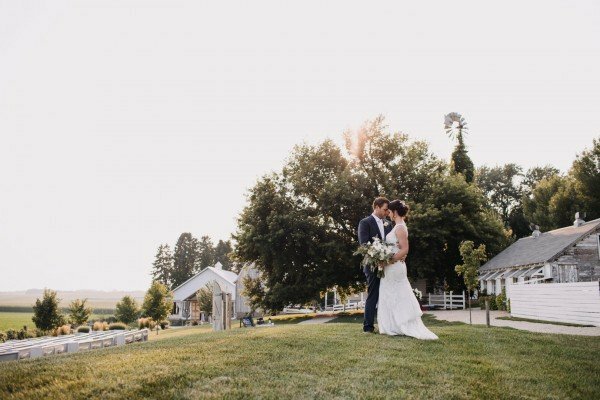 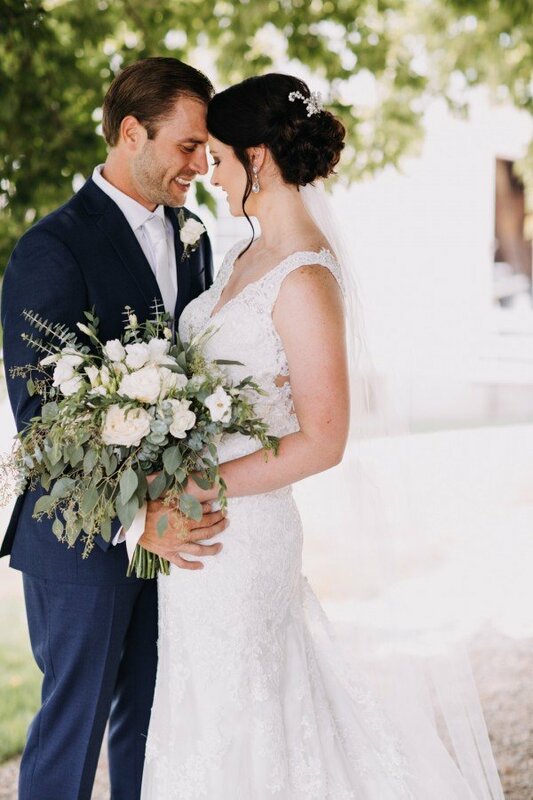 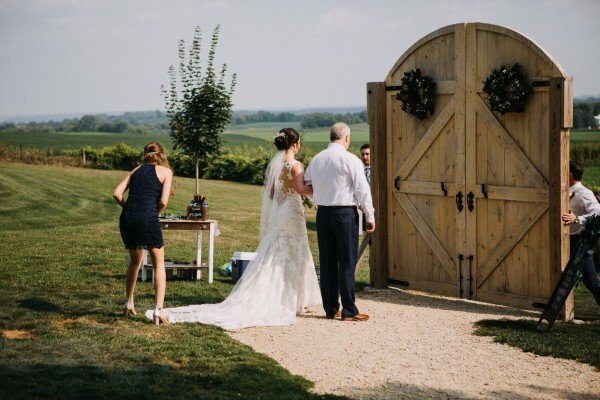 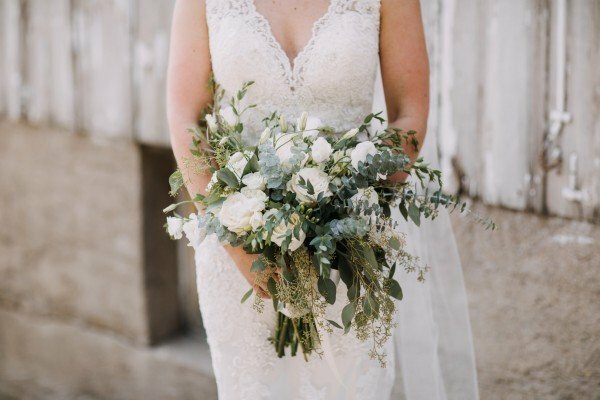 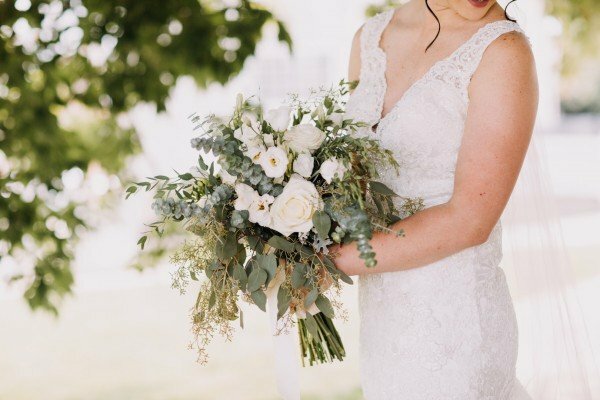 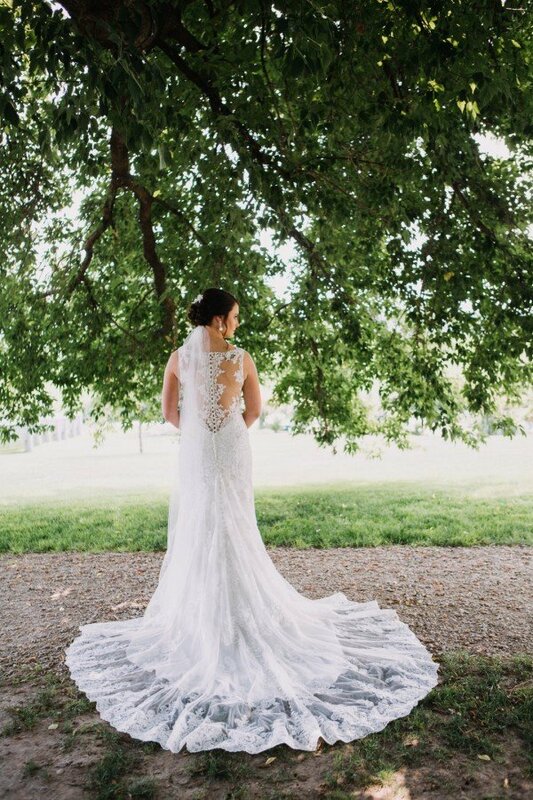 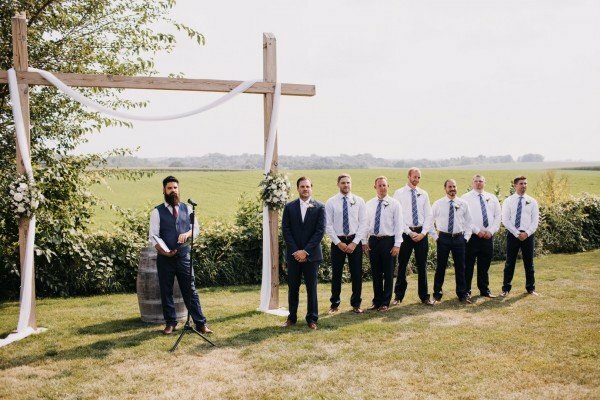 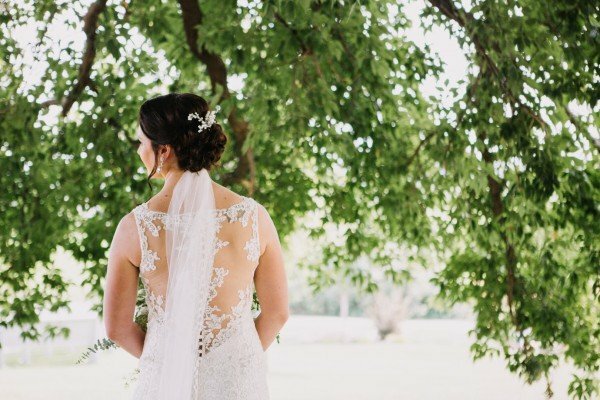 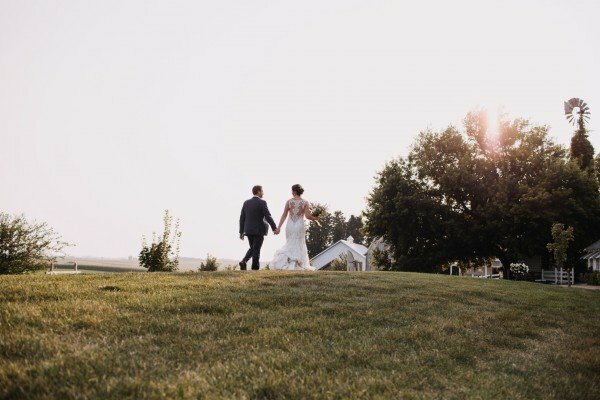 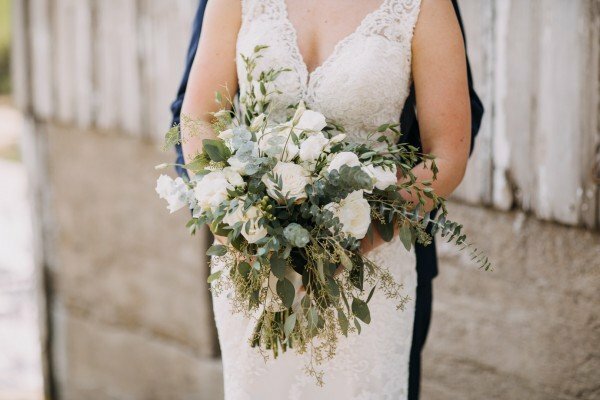 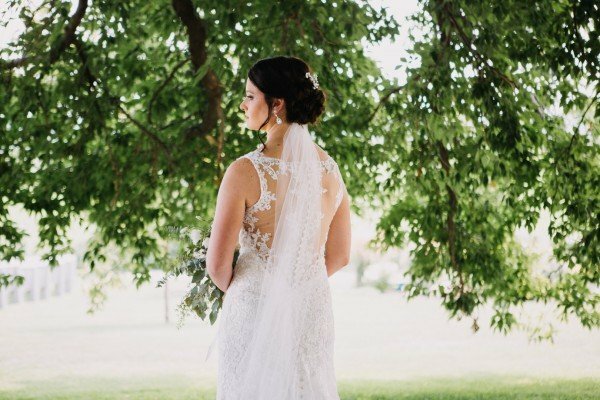 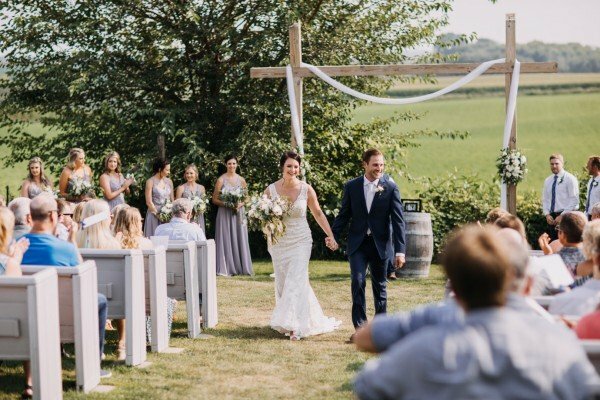 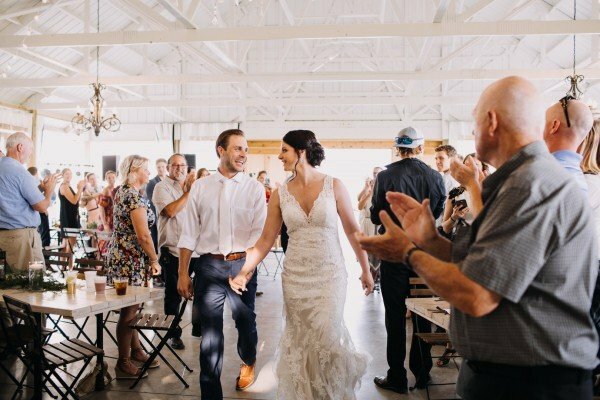 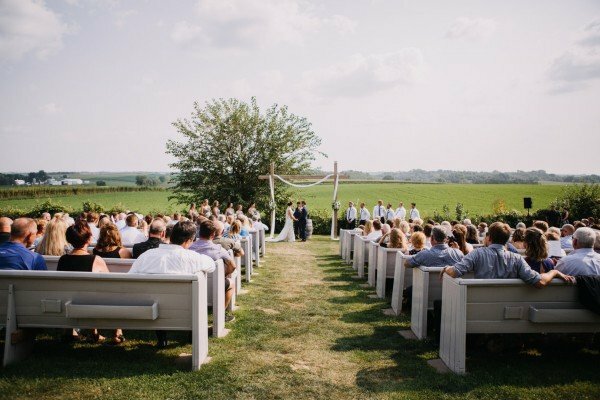 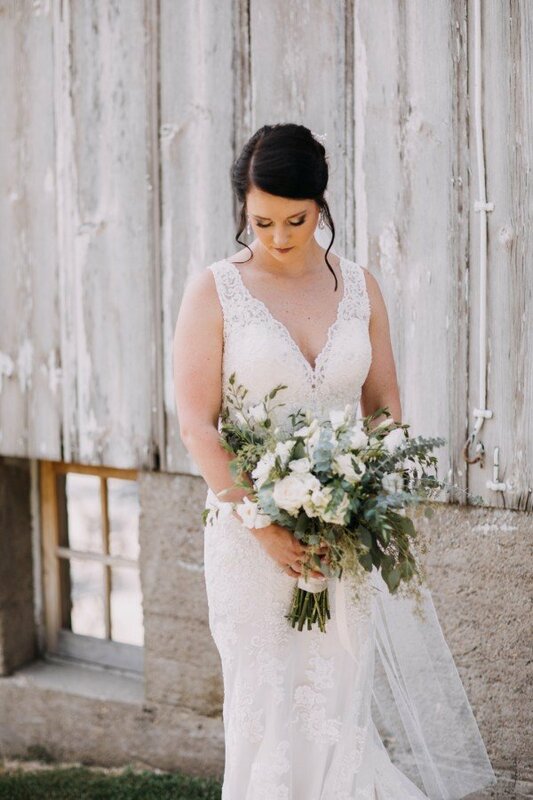 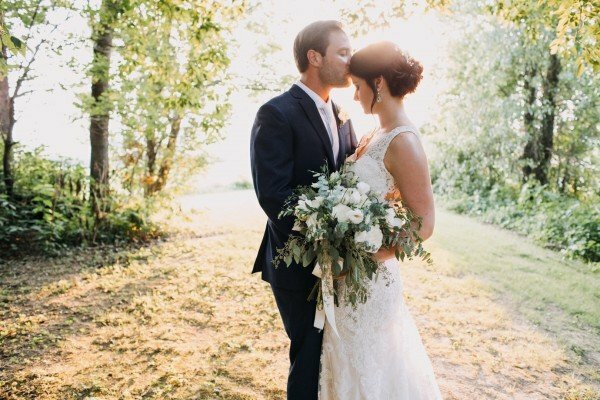 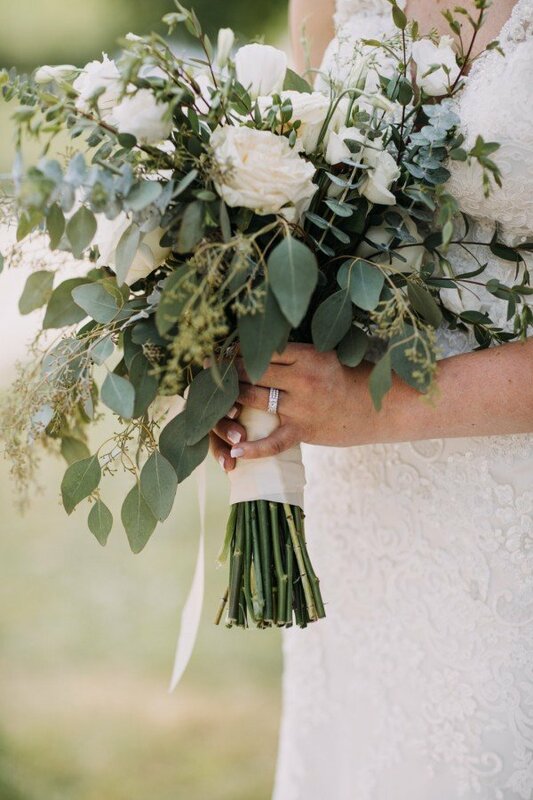 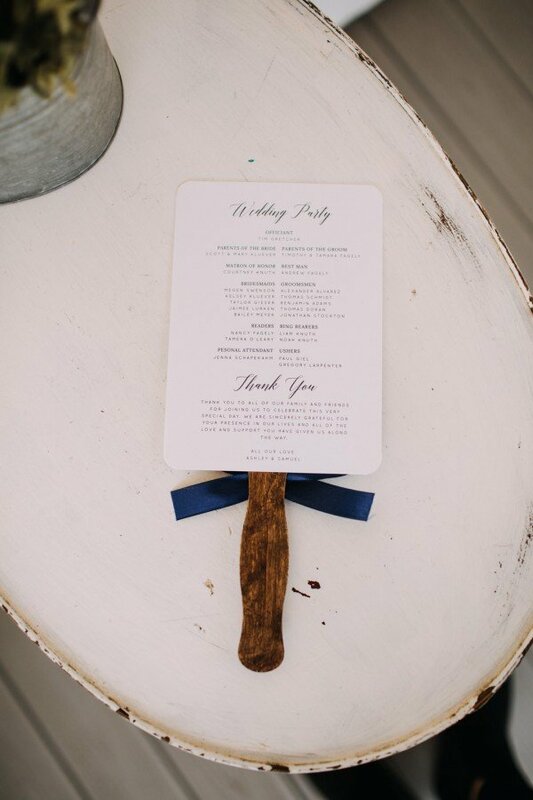 Ashley Kluever and Sam Fagley truly won the venue lottery with Minnesota’s Legacy Hill Farm. 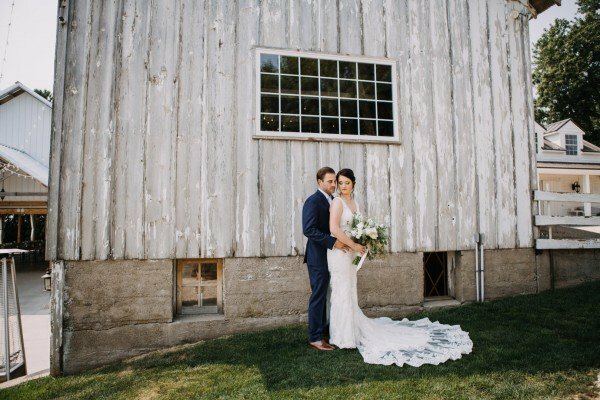 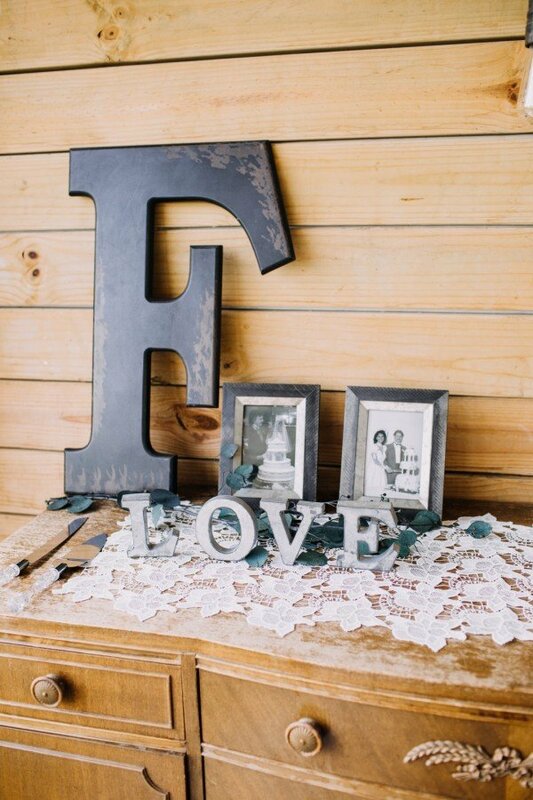 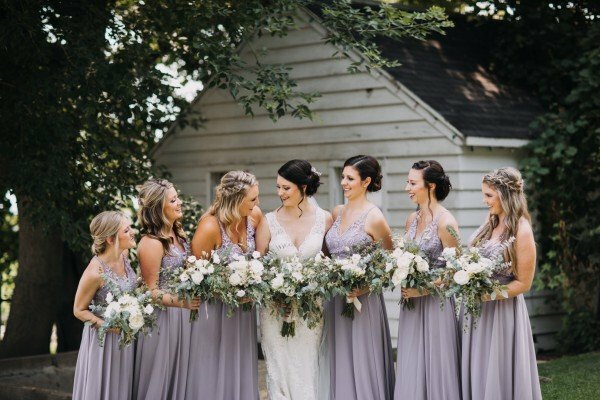 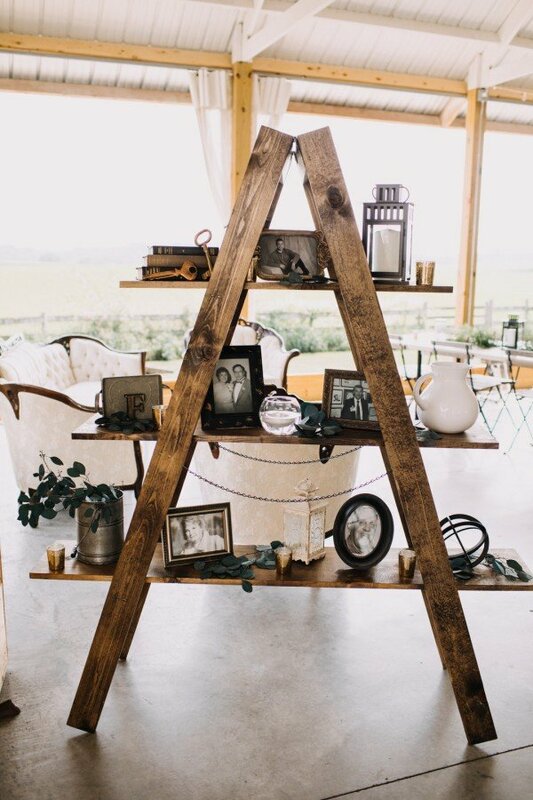 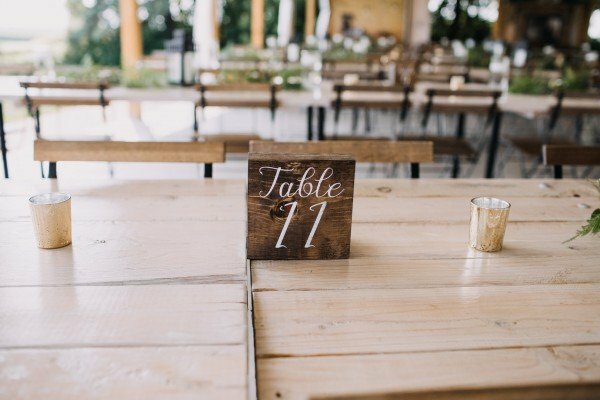 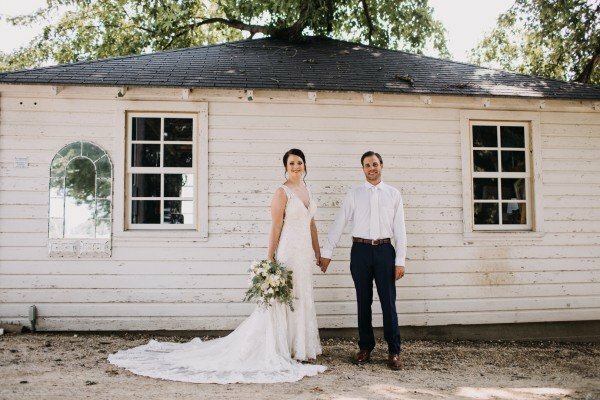 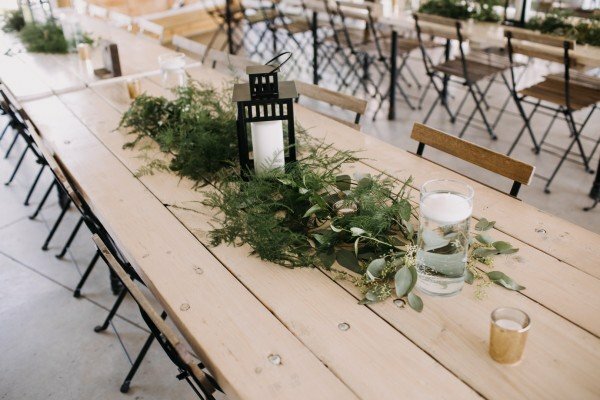 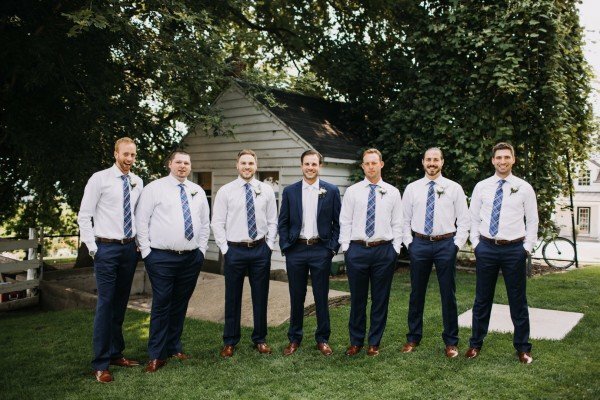 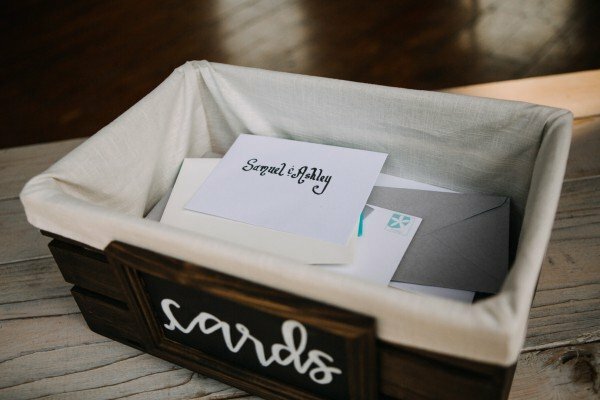 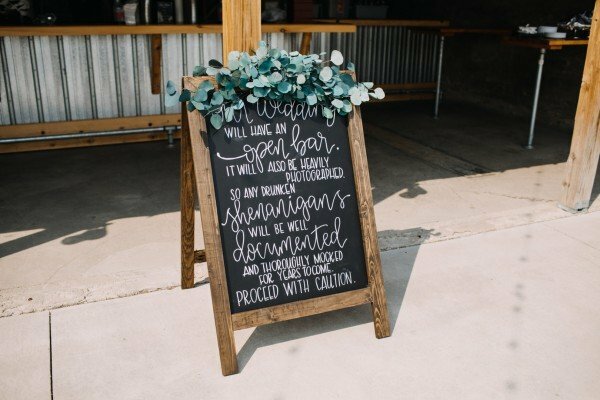 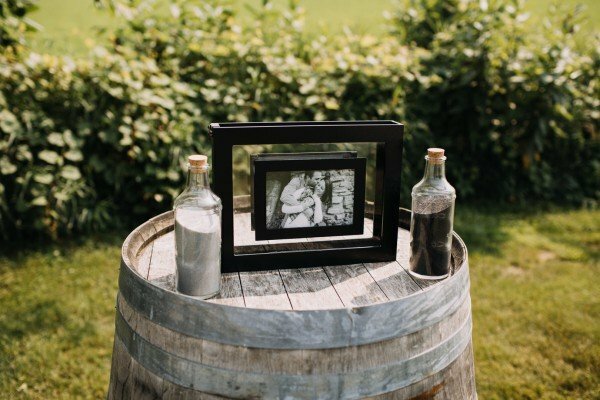 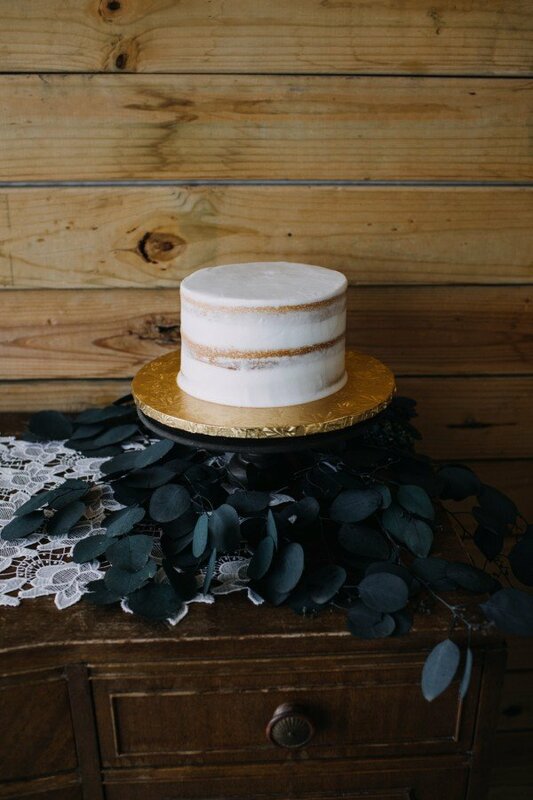 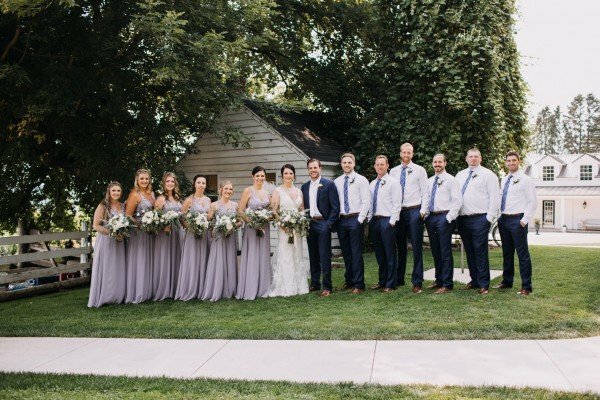 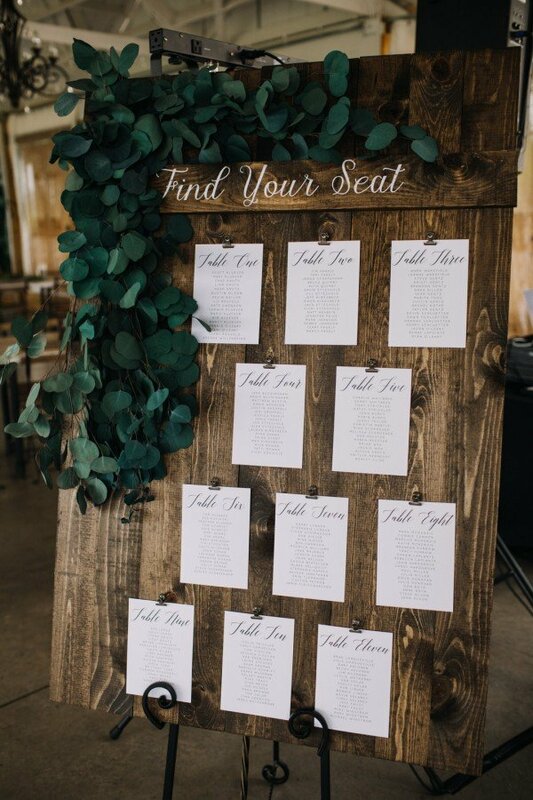 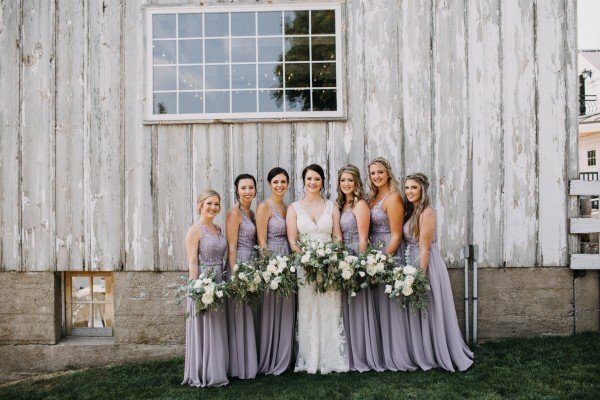 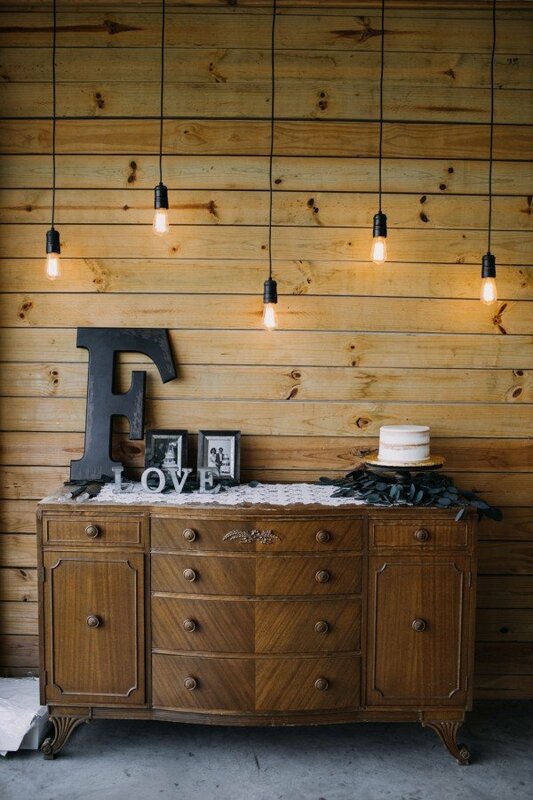 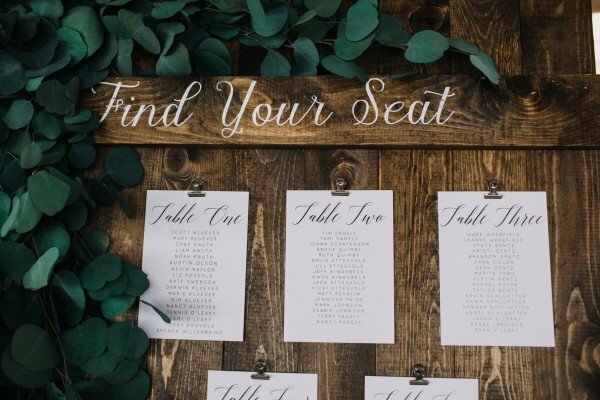 It made the perfect backdrop for the couple’s rustic wedding with its own industrial accents. 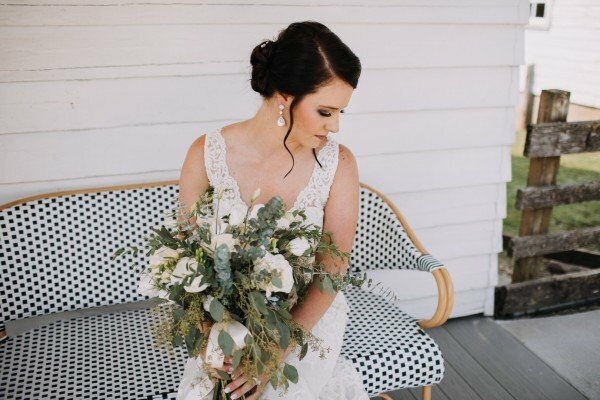 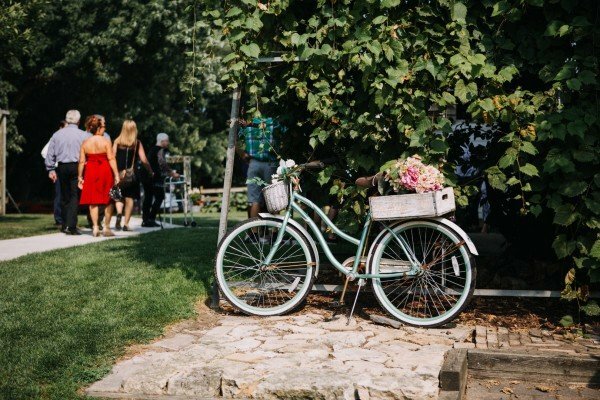 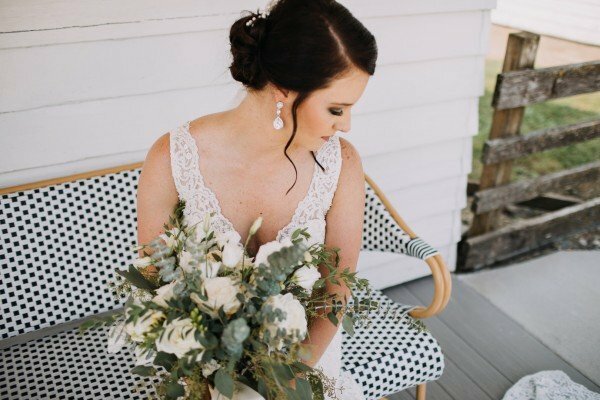 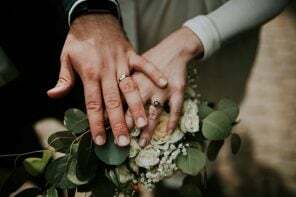 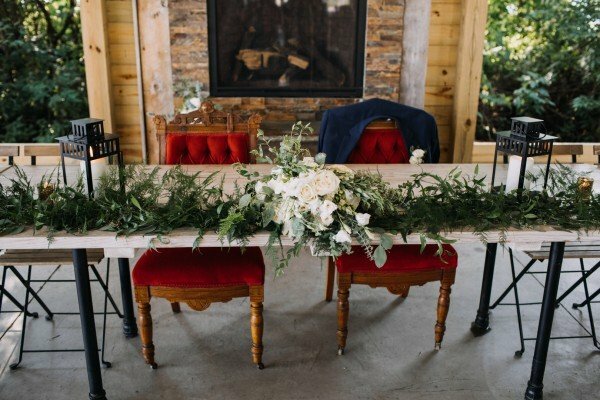 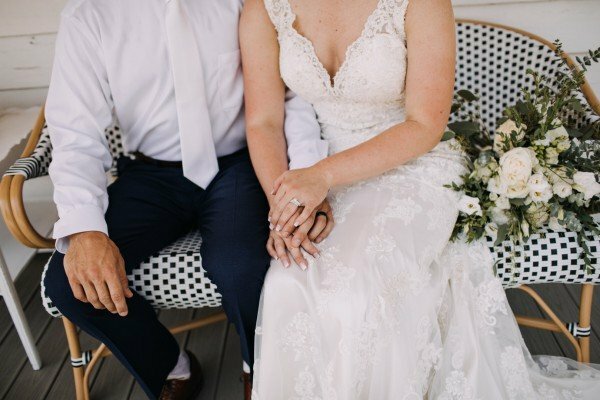 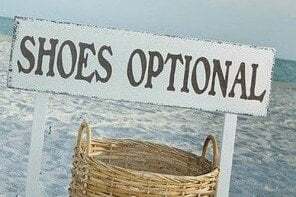 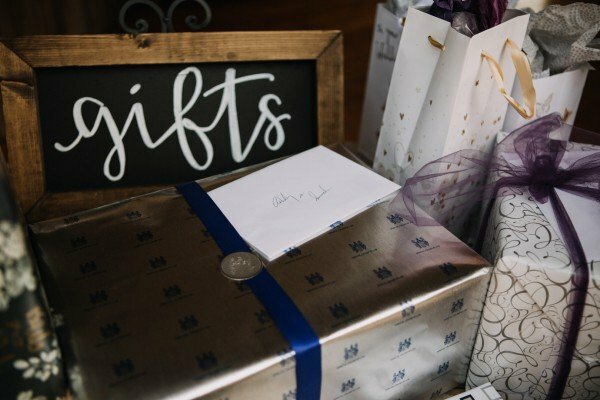 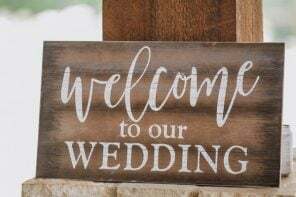 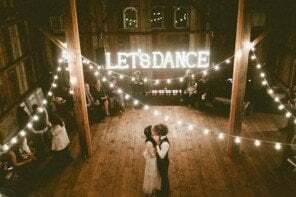 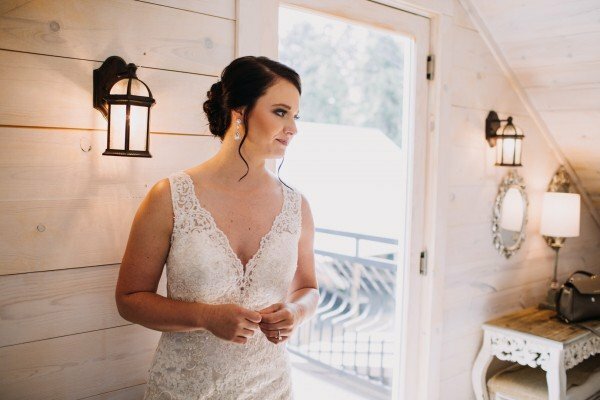 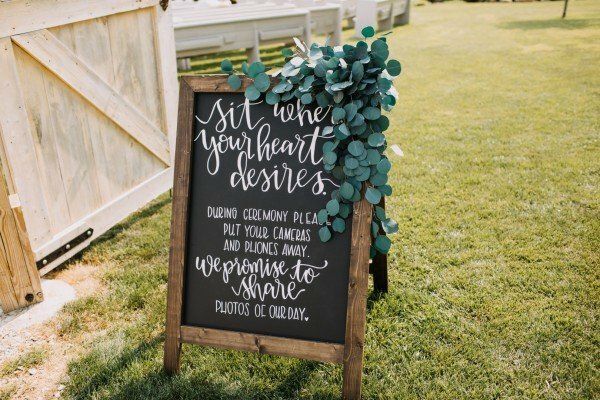 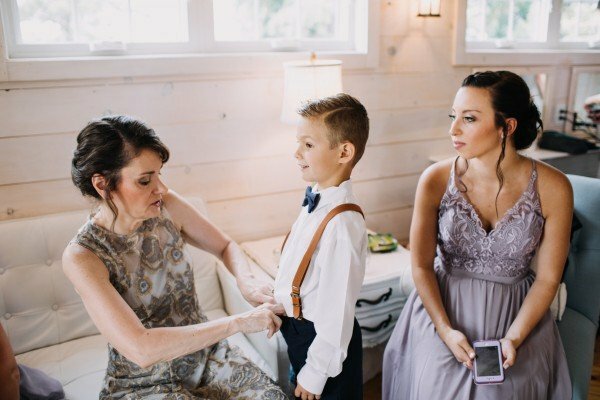 But the added accessories throughout — photos in old fashioned frames, the greenery, a throwback bicycle, chandeliers, and more — brought everything together. 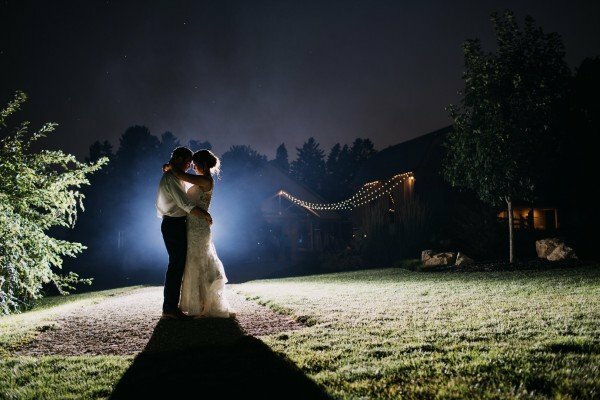 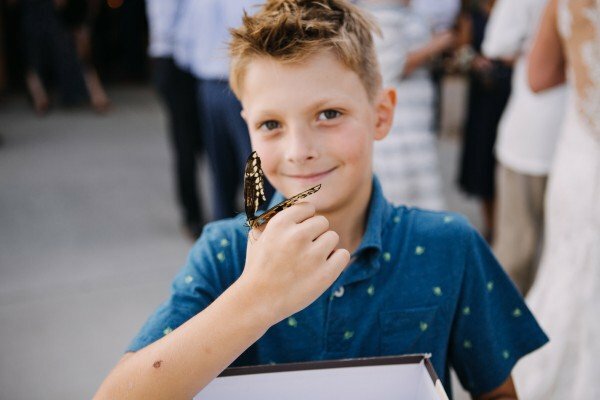 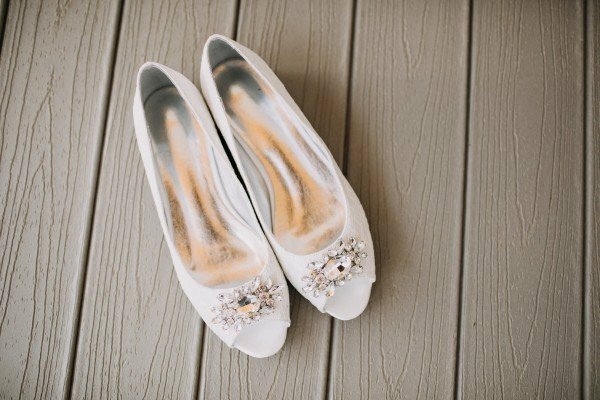 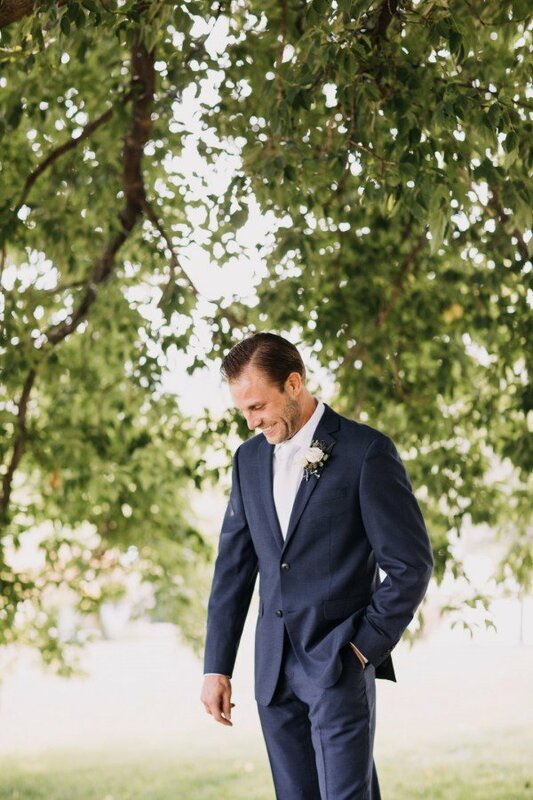 Captured perfectly by Eileen K Photography, check out a few of our favorite photos, below! 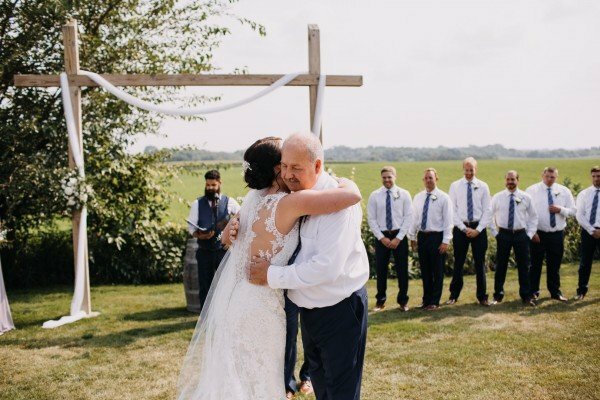 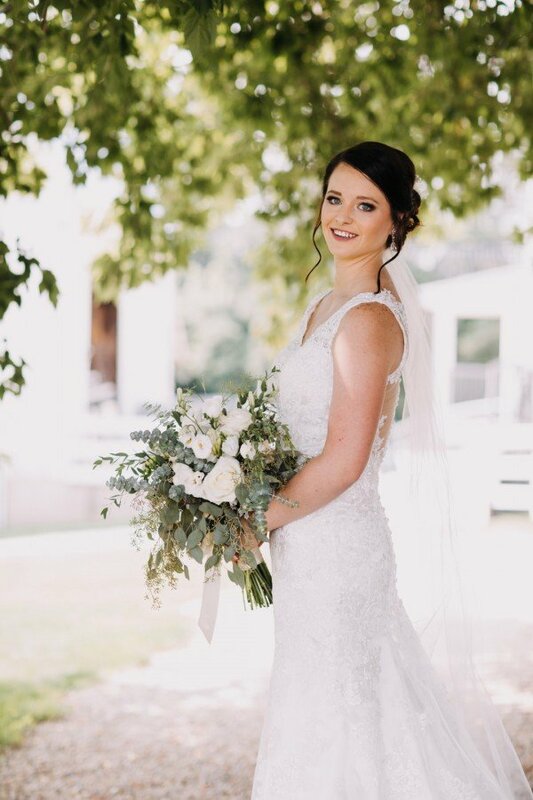 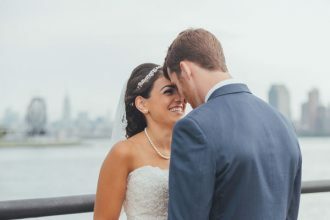 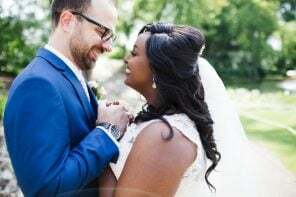 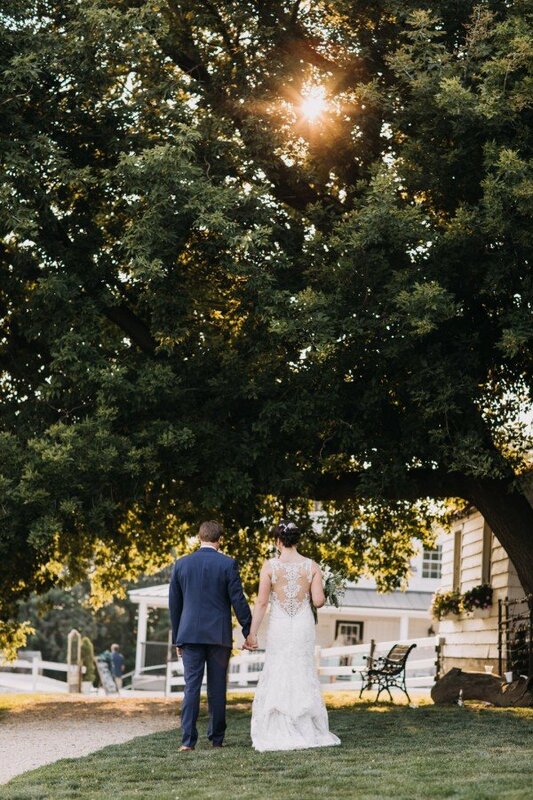 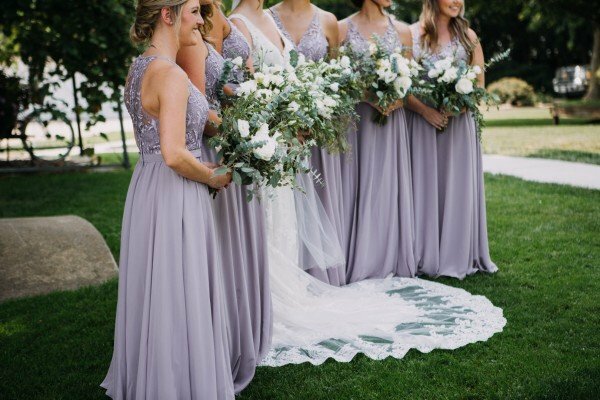 What a beautiful wedding and perfect captures Eileen!